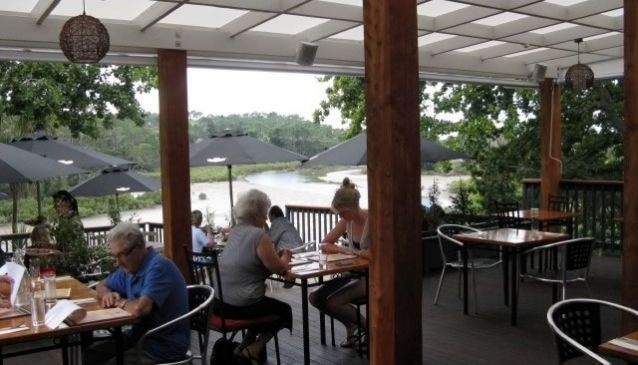 The Riverhead is believed to be New Zealand's oldest riverside tavern and, while the venue has been modernised it retains much of the charm it has held for the past 150 years. Originally a staging post for travellers, The Riverhead now provides a place for the local community to get together, while tourists will find a warm and friendly welcome. Guests can choose from the outside decks, take a seat on the lawn overlooking the Waitemata River, or enjoy the cosy indoor seating on cooler days. The chefs have experience at a number of Auckland's top restaurants and offer more than standard pub fare. Dishes include slow cooked lamb shanks, tempura fish and chips and wok fried egg noodles. Monday to Friday: 11.00 - late. Saturday and Sunday: 10.00am - late.